Hello everybody! Long time no see. A lot has happened in the months that I have not travelled. A lot. Today (when you read this) it is my first blogiversary! We arrived in Austria in the morning and our first destination was Mozart’s birth house. I’m going to be honest, I have no clue about Mozart and yet I found myself in two places that belonged to him and I actually quite enjoyed it. At just €18 (€11 individually) you can view both. The ticket is valid over separate days so you can pick and choose when to visit either. I’m not really a museum person, but I highly recommend these both. I actually became quite fond of Mozart’s sister, Nannerl. After learning about his family I feel quite bad that she was lost in her brothers shadow. 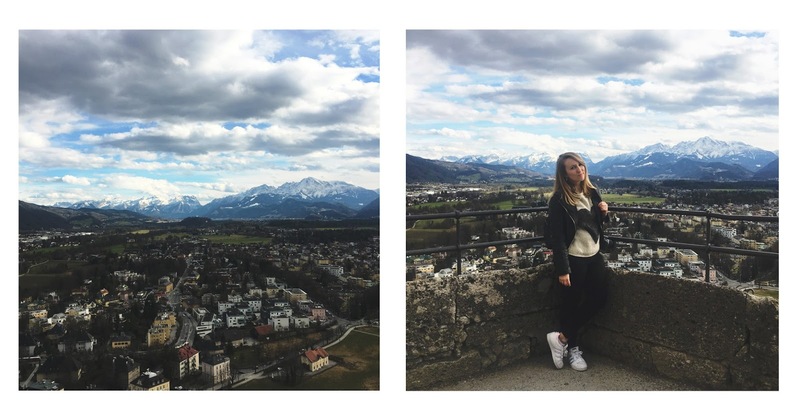 Hosting beautiful views of Salzburg this is also something I really recommend you do. For just €12 return, you get the cable railway up to the top and this ticket enables you to explore the castle. Not only are the views amazing, there is a few quirky things to do within. Inside there is a puppet museum, war museum, a knights restaurant, gift shop and several other museums which all come with your ticket. We stumbled across the puppet museum and we were thoroughly freaked out and there was even a few crying children! Loved by locals, this café sits on the highstreet just opposite Mozart’s birth house. This café is cute and the staff are super friendly. They sell amazing looking cake, hot chocolates (pictured) and home made apple strudel (personal recommendation there, it was amazing!!) definitely check it out if you need a break. Most cathedrals and churches in this town are free but rely on donations. We only went in a few so I cannot speak for all when I say they are free. However, the ones we went in to, pictures were allowed and you can donate on your way out. We stumbled across the Petersfriedhof graveyard and I honestly felt like I was intruding. It is beautiful though and I cannot stress that enough. While walking around I just kept saying “wow!” There was also a few people taking pictures in there but I felt rude so I didn’t take many. It’s very peaceful and worth a visit. So you cannot actually go in to this building as it is a government building which is still in use but you can stroll around the gardens! They would be really pretty in spring and summer. We personally didn’t explore these but it was worth a mention. The photos that I have posted everywhere..opps! There will be an entire photo heavy post on this place and details how to get there coming soon. So please keep an eye out for that one! 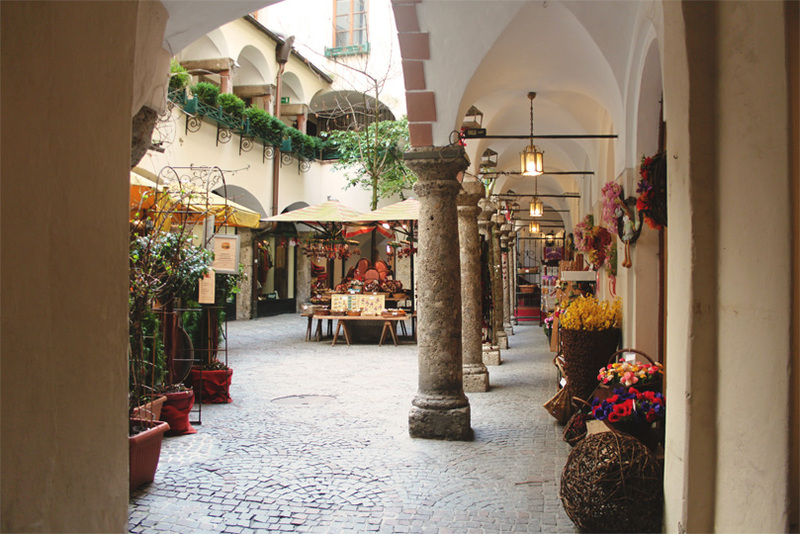 On the left hand side of Mozart’s birth house is a cute little alley way (pictured above and below) which hosts a garden shop, a few cute stalls and a lovely little café. This was our first stop after an unexpected hike. This café is all outside and would be lovely in the summer. They sell burgers (veggie options available) for €6 and other little bits and pieces. Ideal for snacks or a light lunch. It was so lovely sitting opposite a flower shop and really got me excited for the rest of my trip. Salzburg’s version of The Natural History Museum and Science Museum (and more!) all in one place! This place was amazing. The entrance fee was €8 and that’s it. I couldn’t believe it! Although most writing is in German, this museum is very interactive and has 4 floors. We arrived at around 1pm and we we’re being shooed out the door at 5pm and we did not even see all of it! The ground floor hosts a large Aquarium, Dinosaur Hall, Science centre and a Tibet museum. The first Floor is Geosciences, The Restaurant and the Science Centre (focusing on sound – all interactive) 2nd floor has a Reptile zoo, a whole section on Space and the Universe, Wildlife of Europe, another Science Centre and a Bio Lab! (Do you see what I mean? I’ve not even finished listing the other floors yet!) 3rd floor is Fables and Legends, A museum on Asia, America, Australia and the Artic, The whole Ice Age period and animals of Africa. Finally, the last floor was based on the Human Body, The Deep Sea, Oceans, Geography, Lakes, Insects, Crystals & Rocks and Domestic animals. Phew! That is a lot! can you understand now why we didn’t finish it? I thoroughly enjoyed this place and we decided to go on a whim! My next post will be based on Hallstatt! This will be posted on Sunday 19th March. 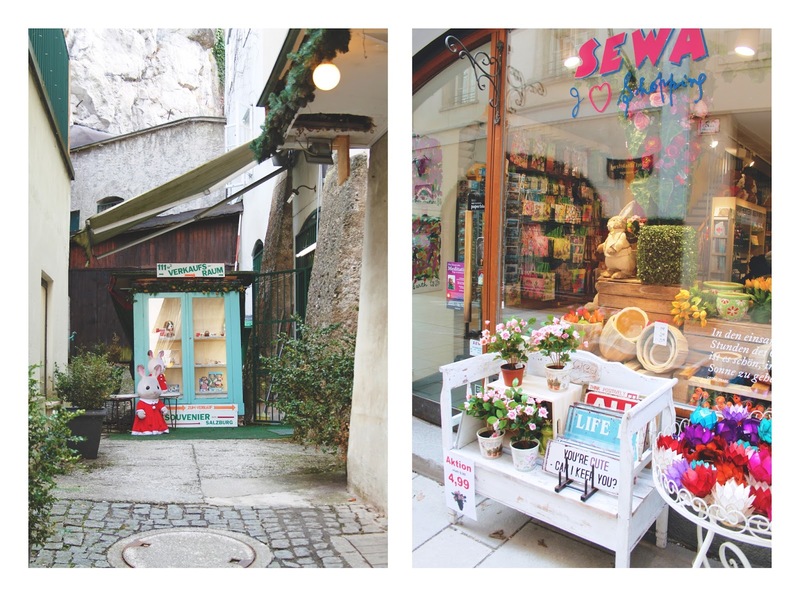 I hope you enjoyed this post and check out Salzburg if you can. When I mentioned that I was going to Austria every one said “Oh? 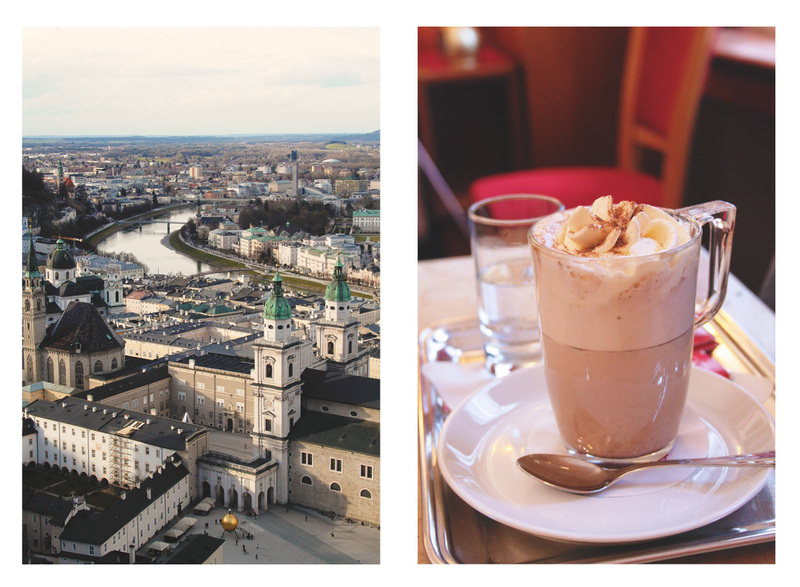 Vienna?” Like Mozart’s Sister, Salzburg is shadowed! 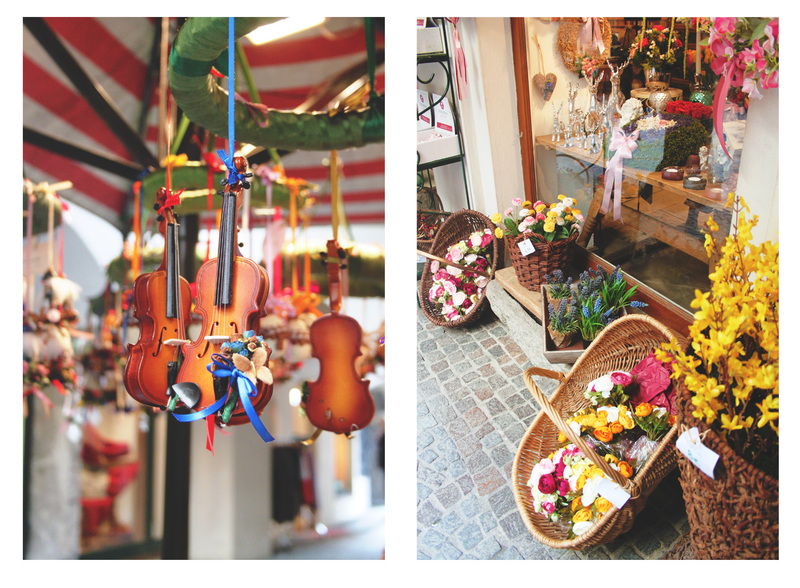 "HALLSTATT – A PHOTO JOURNAL"